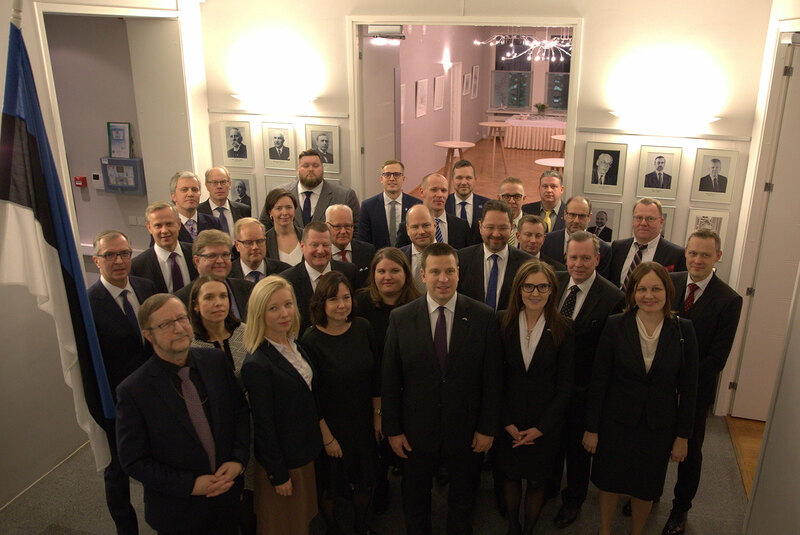 Prime Minister Jüri Ratas met with Finnish entrepreneurs and invited them to discover new opportunities for starting new businesses and expanding existing ones in Estonia. Prime Minister Ratas stressed that Finland is number one partner for Estonia in export and that about one quarter of foreign direct investments originate from there. 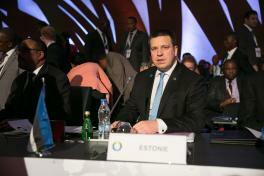 “Geographic proximity and cultural similarities make cross-border cooperation between Estonia and Finland easy. At the same time, the differences that we have make the cooperation mutually beneficial. 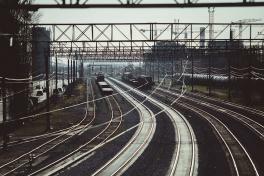 That is the reason behind the ongoing growth in the number of Estonian and Finnish companies that are connected through ownership or trade relations,” the Prime Minister said. 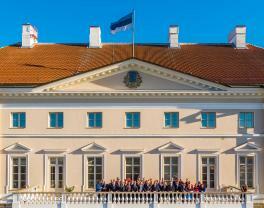 Ratas stressed the important role of innovation, research, development and education to promote the competitiveness of both Estonia and Finland. He also talked about Estonia’s easy-to-use digital business environment and possibilities for cross-border cooperation. “Estonia and Finland are both open to innovation and new technology is a good basis for developing cross-border digital solutions and services, both in the public and private sector,” the Prime Minister said.